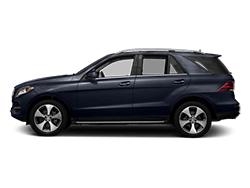 Purchasing a new vehicle is an important decision so don’t go to just any Austin area new car dealership, go to Mercedes-Benz of Austin. 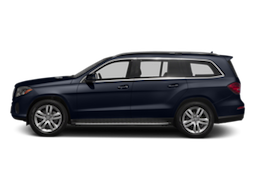 Our sales team is dedicated to finding the best new vehicle to meet your needs, shopping for a new car has never been more convenient. 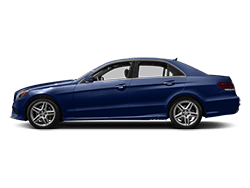 Eddie in the service department was excellent and took care of every issue I had with my car. Fast and courteous as well! 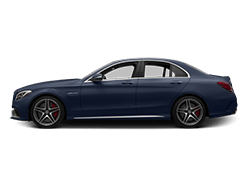 For 50 years, Mercedes-Benz of Austin has been offering drivers in Lakeway, Lake Travis, Georgetown, Round Rock, Cedar Park, and the greater Austin area with a premium selection of world-class Mercedes-Benz luxury cars. As a member of the Continental Automotive Group, our story goes back to 1966. During the many decades that have passed since then, we’ve built a tremendous group of franchises, but our commitment to delivering high-quality vehicles and uncompromising services has only been strengthened over the years. 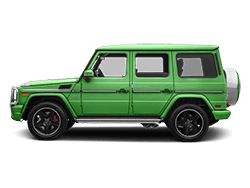 As one of the largest suppliers of Mercedes-Benz vehicles throughout the Austin Hill Country area, we’ve helped thousands of customers find the right Mercedes-Benz model for their specific lifestyle. 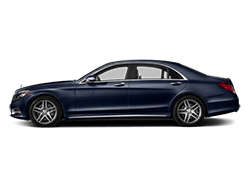 Take your pick between popular models, including the C-Class Sedans, E-Class Sedans and Coupes, GLE SUVs, and many more. 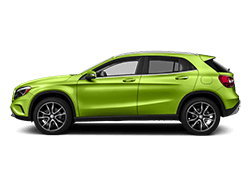 At Mercedes-Benz of Austin, we take caring for our employees seriously, which is why we offer competitive salaries, full healthcare coverage, and great employee benefits. All of this helps to ensure the health and happiness of our team as well as improved quality of service. 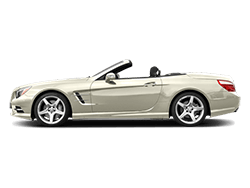 That way, when you come in to buy a vehicle you can rest assured we have your best interests in mind—not just the sale. 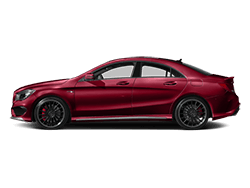 Finally, all purchases come with impressive warranty coverage and the guaranteed backing of our professionally trained and certified Mercedes-Benz service team. 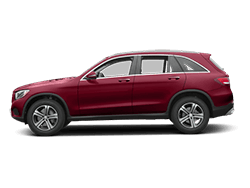 Take care of all your Mercedes-Benz repairs, maintenance, and OEM factory parts needs right here at our dealership, and enjoy access to an impressive lineup of premium Mercedes-Benz loaner vehicles and concierge service in case you have to leave your car overnight. 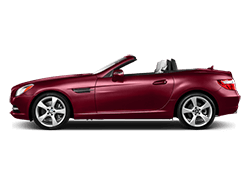 Receive the luxury car buying experience you deserve. 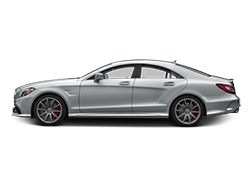 Visit Mercedes-Benz of Austin at 6757 Airport Blvd in Austin, TX. Don’t hesitate to get in touch if you have any questions.